Bracebridge OPP arrested an impaired driver on Highway 11 in Bracebridge on Saturday. 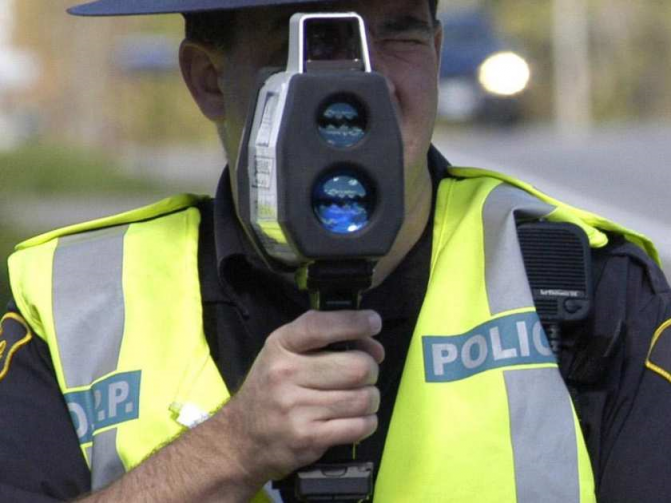 Police say officers were conducting speed enforcement activities on Highway 11 near Stevenson Road 1. Shortly before 9:30 am officers observed a speeding pickup and stopped the offending driver. Interaction with the driver led to a roadside breath test, which ultimately resulted in the arrest of the driver. Charged with Impaired Operation and Speeding is 27 year old Trevor Sahanaton who will appear in a Bracebridge court on February 4th to answer to the charges.